Dave Goodridge is responsible for the development and delivery of Custom Solutions for Vanderbilt's Executive Education. 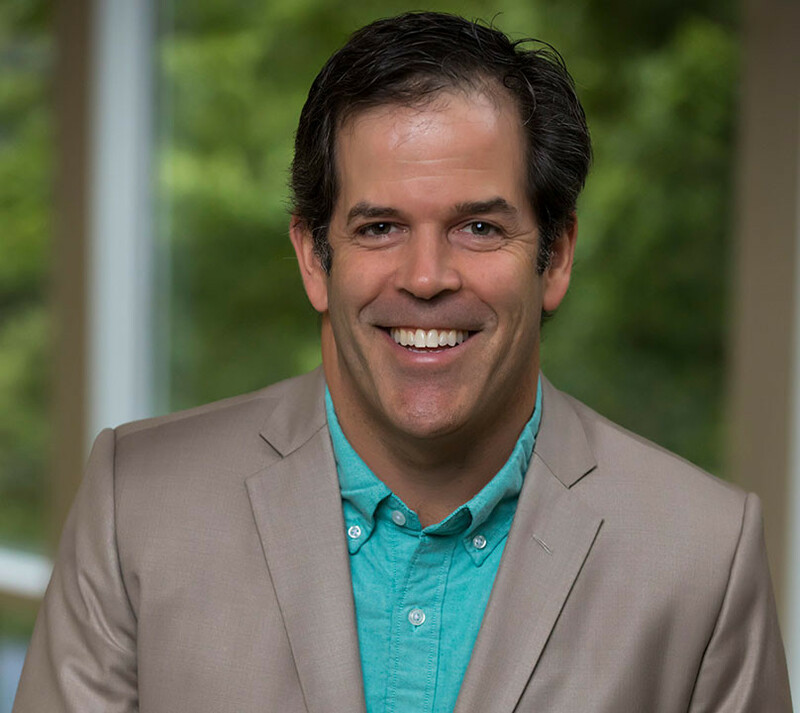 With an MBA from Vanderbilt's Owen Graduate School of Management, Dave is passionate about Human and Organizational Performance and delivering high quality educational experiences and solutions to his clients. Prior to joining the team, Dave led the sales efforts of several startups in the education and higher education space. He's been a Brand Manager for Club Med and an Associate for the Advisory Services line of Cushman & Wakefield. He holds an undergraduate degree from Cornell's School of Hotel Administration. Outside of his role with Executive Education, he serves on the Board of the Crescendo Club of the Nashville Symphony, enjoys live music, cooking and golf.